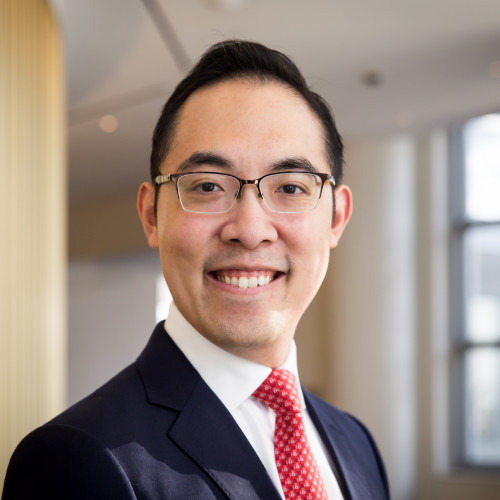 Calvin Yu is Managing Director and Head of Multi-Asset Solutions at Qplum, an AI-driven asset manager. Calvin has over 11 years experience in multi-asset investing. Prior to joining qplum, he worked at Goldman Sachs as Lead Portfolio Manager and Outsourced Chief Investment Officer, managing over $20 billion of institutional assets. Prior to that, he was Vice President at Pacific Global Advisors, an institutional solutions business that was acquired from J.P. Morgan. Calvin is a CFA charterholder and graduated with a Bachelors of Honors Business Administration from the Richard Ivey School of Business at the University of Western Ontario. Check out the incredible speaker line-up to see who will be joining Calvin.